If your friend or sister are into designer shoes and bags but your budget can’t stretch to that, try the beauty line of their favourite designer. Here are a few I found on Burberry that were under the £100 mark. Some you could even combine to make your own gift set and still be within your budget. 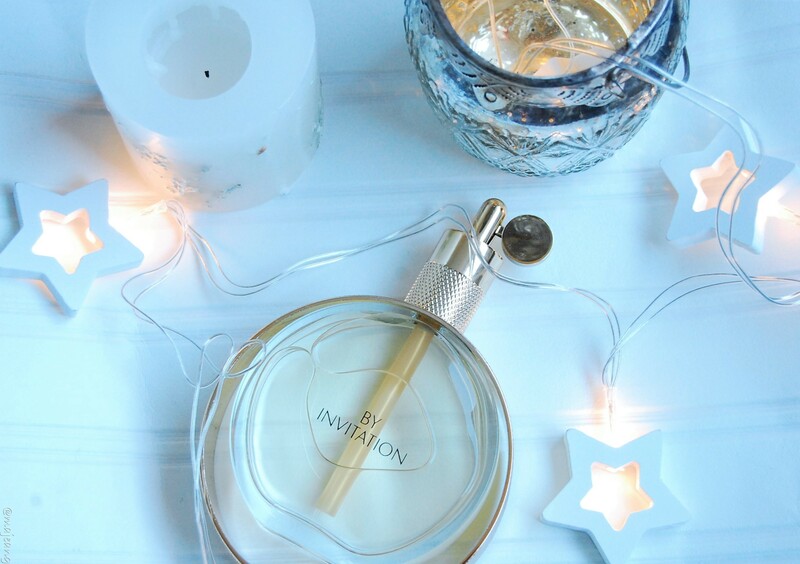 A gift set that’s simply luxurious and smells amazing is By Invitation the scent by Michael Bublé which I’ve spoken about before. I think the bottle is beautifully designed and will look like a piece of art that makes you smell divine. This is one of those gifts that you can personalise and make it even more special for the recepient, this is why I really like Monica Vinader. You can get your jewellery engraved for that special someone whilst you wait. I really like these friendship bracelets as it has just the right amount of bling for everyday elegance. Plus you can change the cord to a different colour. This next jewellery piece is iconic and pretty recognisable almost everywhere. That is a Tiffany double heart necklace and you can have it engraved as well. I’ve only put one clothing on this list and it’s a bathrobe. Partly because I’m on the hunt for one myself and also because I think it’s an essential item for every woman. The White Company do this beautifully soft hooded bathrobe and it’s dreamy! Sometimes men can be a bit tricky to buy for because let’s face it, some options can be pretty boring. However, if you are willing to spend a little bit more, you can get something luxurious that he can enjoy. I heard about Belstaff before and while they have a rough diamond feel to them, I think they have a few chic items. They are on the pricier side however I did find this rugged yet chic looking card holder, which also comes in the colour ash. Great for the guy that works in the city and is always on the go. Some days it’s really cold and cashmere is great for keeping you nice, warm and cosy. British luxury brand Npeal do an amazing range of cashmere accessories including ribbed gloves and scarves. Here’s my final suggestion for the affordable luxury gift guide comes from The White Company, which to me screams luxury from the roof tops. They have the cosiest looking cotton cashmere mix hoodie that will make a wonderful gift. The navy hoodie will not only be comfy and warm but it won’t break the bank. 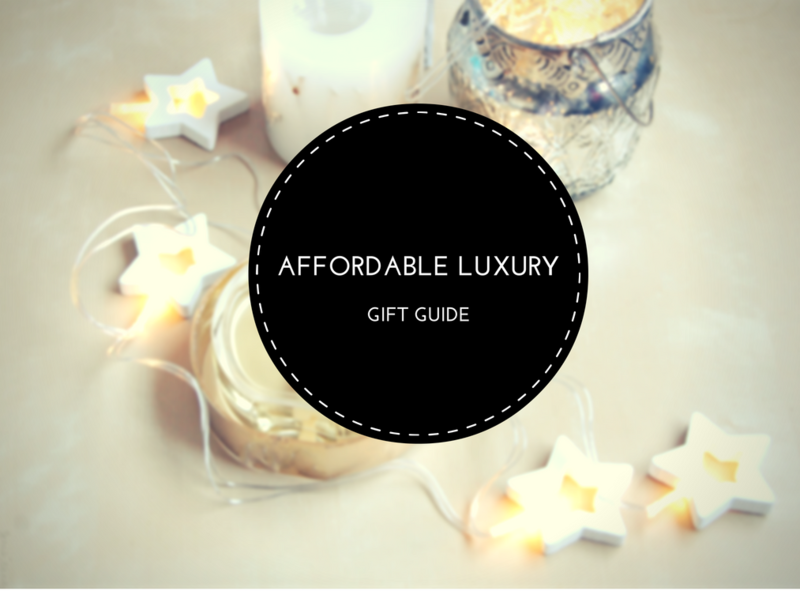 I hope my affordable luxury gift guide has inspired you or at least shown you what’s available. What do you think of today’s gift guide? Let me know in the comments below, I’d love to know your thoughts. Since there are a few more days to enter the competition to win a voucher for Caseapp, be sure to enter and check out day one to read more.